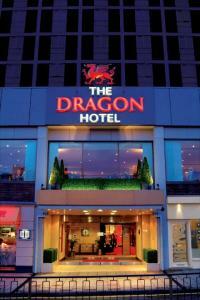 A newly refurbished 4-star hotel, in the heart of the city centre, close to the new SAI development and numerous business parks. 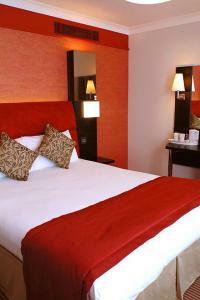 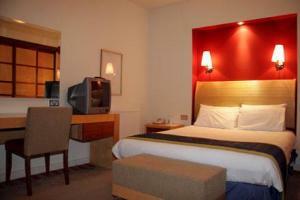 All rooms are en suite, and fully air conditioned, with complimentary car parking and free Wi-Fi internet access. 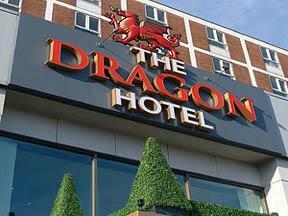 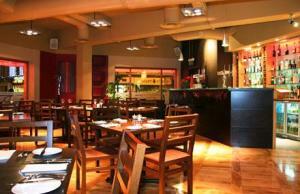 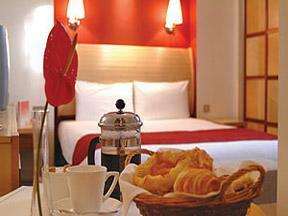 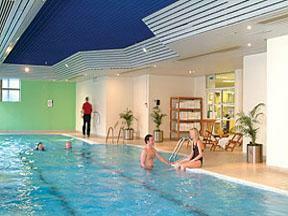 The hotel also has an AA-awarded brasserie, lounge area and 24-hour room service.